Unmanned aerial systems (UAS) also known as drones, are beginning to make their way into the commercial world. Even though the FAA has yet to approve commercial drone use in general, case-by-case approvals have put drones to work in a variety of industries. From collecting data and images to delivering goods and surveying land, drones are actively contributing to the success of businesses in a variety of ways. Using a drone for your business does come with its share of risks, and these risks are the main reason the FAA is so cautious about approving drone use on a large scale. 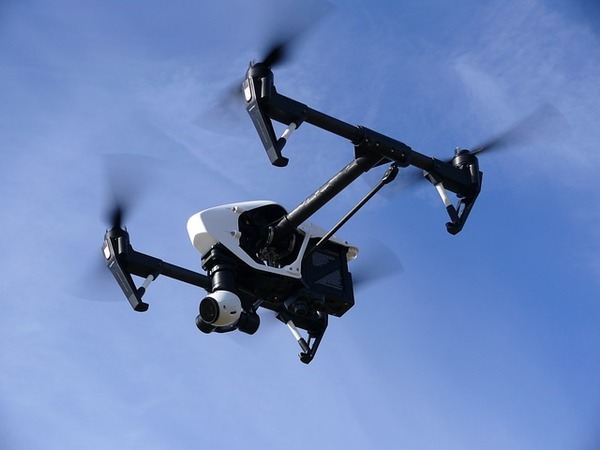 They are also the reason you need to have a sound drone insurance policy in place if you have the desire to incorporate drones into your business. There are some risks to a business using commercial drones, including both safety and security threats. One of the largest risks involves the navigational system within the drones, which uses Global Positioning Technology (GPS). All models of drones have GPS technology that is used to maneuver and locate the drone. The problem with this technology is that GPS does not control the maneuverability of the drone. This means that it can fly to a high altitude, and also fly beyond the line of sight. These extremes of flight could lead to dangerous and potentially catastrophic accidents involving other aircraft. Of course, physical injuries and damage to personal property are two more significant risks that must be assessed and addressed. Privacy claims must also be considered, as issues with drone usage and the right to privacy have not been entirely clarified yet. Considering the risks that a business using drones may face, protecting your investment against lawsuits and claims is a wise decision. Drone insurance policies are still being defined by insurance companies, but the basics of coverage have been there for a while. Like other kinds of business liability insurance, drone insurance protects your business against damage to the property and employees that may result from an accident or incident. Additionally, drone insurance helps to protect you and your business if the drone you are using damages someone else’s personal property. 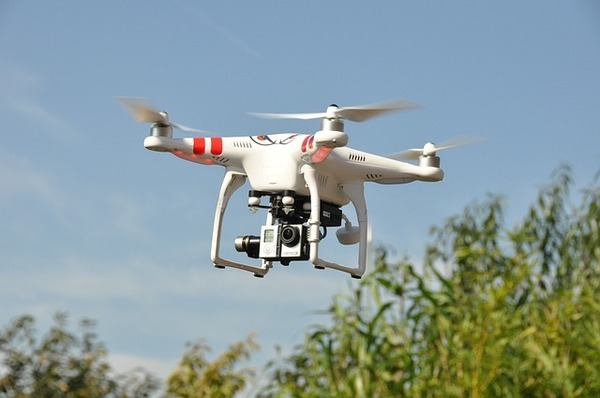 Privacy rights and protections are also covered under drone insurance. These types of claims fall under personal injury, so you have to make sure that your drone insurance policy or add-on coverage includes personal injury claims insurance. As the FAA approves commercial drones use on a case-by-case basis, one of their considerations during the evaluation is how drones are used. Many industries, including agriculture, forestry, law enforcement, real estate and even the insurance industry itself, are beginning to use commercial drones to assess storm damage, monitor the condition of soil and crop productivity, secure borders, and survey land. As the FAA begins loosening restrictions, we can expect even more businesses to incorporate this useful technology into their operations. There is inherent risk in nearly everything we do, and when it comes to running a business, those risks could have devastating consequences when accidents and incidents occur. The use of drone technology is helping many businesses reach more customers and improve their services, but drones raise the potential for business-related injuries and incidents. Protecting your business with a drone insurance policy will provide the safety and security to utilize commercial drones with confidence.